For our cherry liqueur, we use the very finest Montmorency tart cherries from the northern reaches of Michigan. These tart cherries are prized the world over, and yet no one else in the world produces a liqueur with these perfect little stone-fruits. 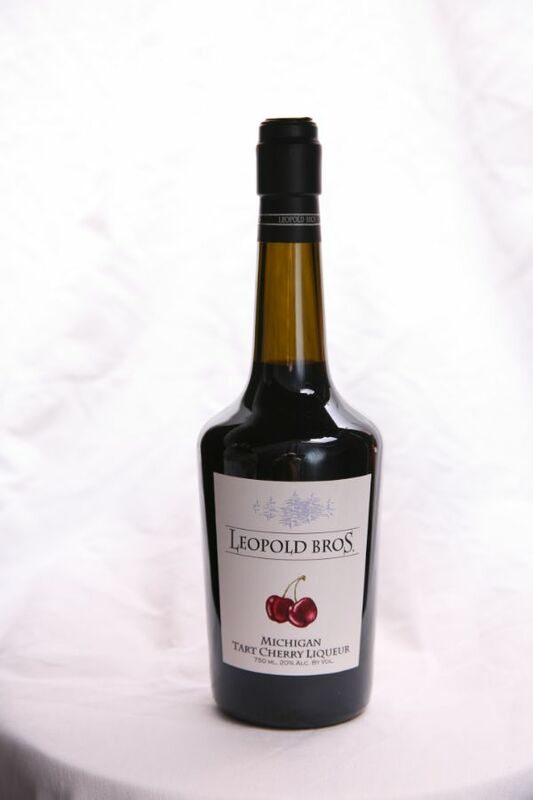 Unlike, other cherry liqueurs, which are often made with artificial flavors, our cherry liqueur maintains a balance between slightly tart and sweet that can only come from real Montmorency cherries.